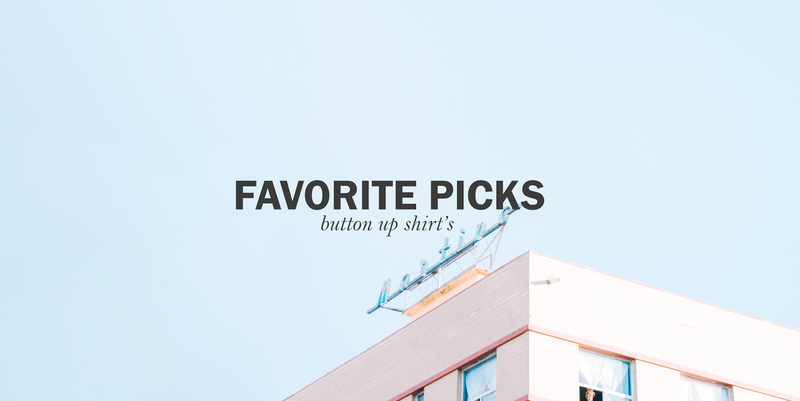 Although we're all frantically trying to transition our wardrobe into a more fall appropriate one for those of us that live in warmer climates can still get away with buying some comfortable shirts ( yes even printed ones ). So wether you're layering your look with an overcoat / jacket or just rocking a more casual look for that cool 75 degree breeze, some jeans or trousers paired with any of these loose fitting button up's can complete any outfit. 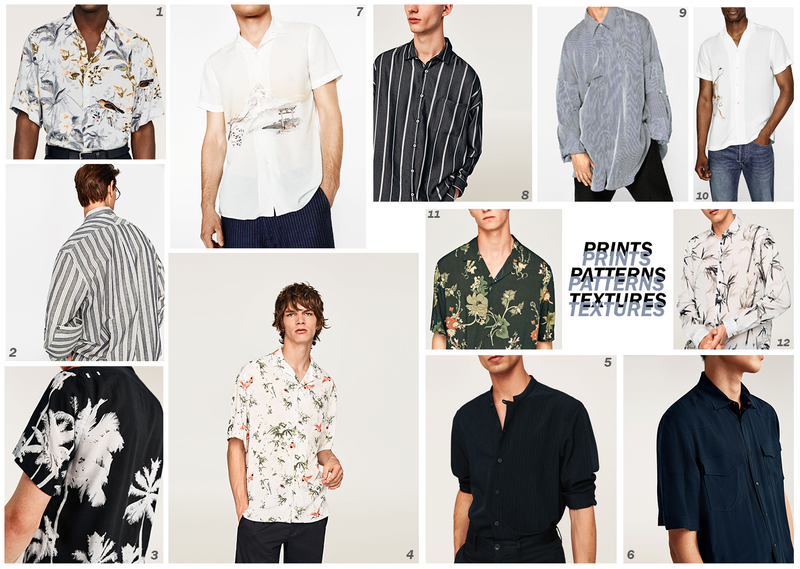 While scrolling through Zara.com i started to realize that they have such an incredible collection of menswear, such easy wearable pieces that bring a chic and elevated sense of dressing. Now I'm not really a big fan of fast fashion or the controversy that surrounds it, however i do know that for occasional shopping ( and for my wallet ) sometimes i have to shop fast fashion to keep up with my ever changing style of dressing. Wether you're a fan of the brand or you detest them, you have to admit these are some pretty amazing shirts. I'm loving your picks! The stuff at Zara is always the cutest! Love the patterns those are my favorite! So in love with your picks!! number 3 and 9, I would totally wear them as well!